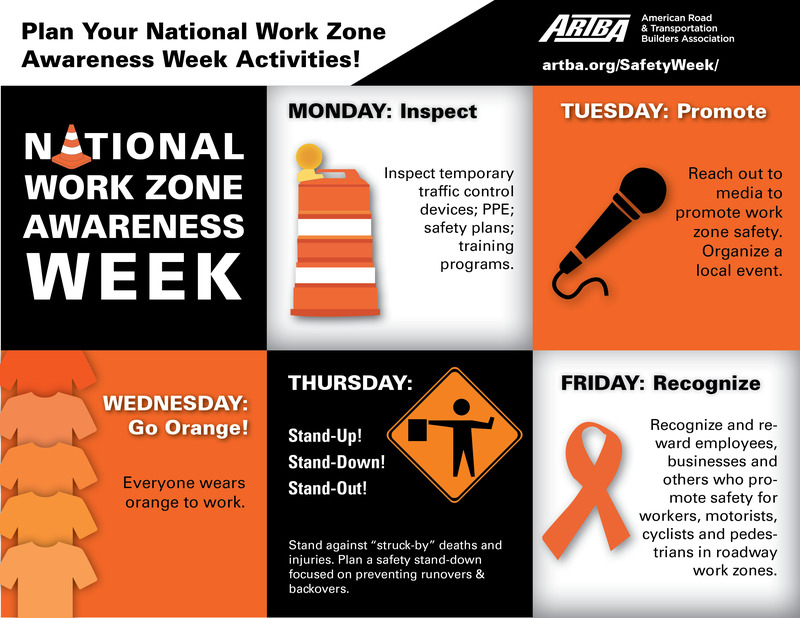 As part of April 8-12 National Work Zone Awareness Week (NWZAW), ARTBA is challenging its members, event partners, and the public to “put safety first” by sharing a daily work zone safety message on social media with the hashtag #puttingsafetyfirst. Transportation construction work zones play a vital role in building, maintaining, and upgrading our nation’s Interstate Highway System, and keeping work zones safe is one of ARTBA’s highest priorities. 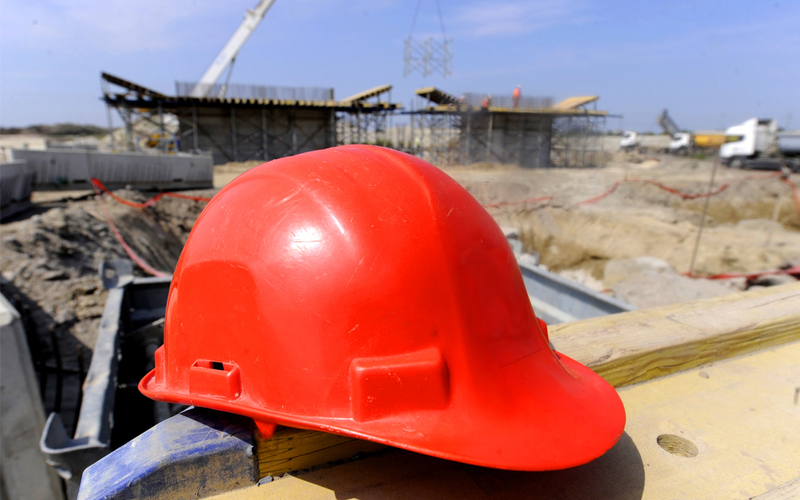 National data shows a 2 percent increase in total work zone fatalities from 2016 to 2017, and an increase from 668 to 710 total work zone crashes. Safety in work zones is everyone’s responsibility. Help us spread the safety message by sharing on your social media! More tips to help keep work zones safe and avoid fatalities can be found on our NWZAW Fact Sheet.